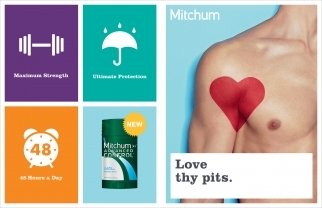 Director Brett Ratner's eponymous agency and CAA Marketing have launched an integrated campaign on behalf of hard working anti-perspirant Mitchum to find The Hardest Working (insert job title here) in America. The agencies teamed with directors Albert Maysles and Casey Niestat to create a series of films highlighting hard-working Americans from various vocations. 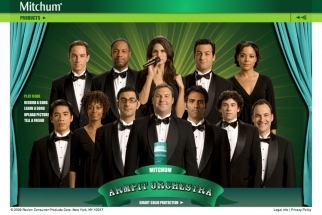 The films will appear online at the Mitchumhardestworking.com site, on TV and in live screenings. Viewers can compete for the title of hardest working person by submitting films, building social media fan pages, even offering promotional merchandise, and contestants can check on the intensity of their work ethic via a hardest working iPhone app. The winner receives $100,000 and other Mitchum-themed goodies.